StarHub’s 3Q/9M17 results were in line. Key takeaways were: the acceleration in enterprise revenue, supported by the consolidation of its new cyber security business (ASTL); lower capex guidance; and the focus on better monetising subscribers from new unlimited (weekend) plans, as it seeks to pre-empt competition from new entrants. We expect subscriber acquisition cost to surge in 4Q17 from the launch of the new iPhone 8/10. Maintain NEUTRAL, premised on an unchanged DCF-derived TP of SGD2.70 (2% upside). The stock lacks re-rating catalysts, amid broader industry concerns over competition and uncertainties brought about by new mobile entrants. StarHub's 3Q17 core earnings fell 11% QoQ on lower EBITDA/revenue and higher depreciation. 9M17 core EBITDA formed 80.3% and 82.4% of RHB and consensus estimates, while core earnings were 80% and 85% respectively. Results are deemed to be in line, given the seasonal spike in handset subsidies/marketing cost in 4Q17 from the launch of iconic handsets (including the iPhone 8 and 10). Based on StarHub’s full year EBITDA margin guidance of 26-28% of service revenue (9M17: 31.8%), we estimate 4Q EBITDA margin could potentially compress to 10-15%. An SGD0.04/share interim DPS has been declared, in line with the lowered payout guided at the start of the year. Enterprise revenue growth accelerated to 10% QoQ (+11% YoY) from 0.5% in 2Q17 – which included an SGD7m contribution from Accel Systems & Technologies (ASTL, acquired in 2Q17) and stronger billings. This more than offset the declines across mobile, pay-TV and broadband revenues, and contributing to the 0.5% sequential increase in service revenue. We expect the enterprise segment to remain the key growth driver for the company going forward, supported by multiple investments to strengthen its ICT capabilities and solutions, which should yield fresh revenue opportunities. Mobile service revenue down 2% QoQ (-0.8% YoY) in 3Q17. Postpaid subscriber net-deletion increased to 23,000 in 3Q17 from 7,000 in 2Q17, as StarHub recognised a one-time termination of inactive legacy data plans during the quarter. We understand the response to its ARPU accretive unlimited weekend data plans (launched in September) has been positive, although it is still too early to gauge the underlying impact on mobile revenues. Management would continue to monitor the competitive environment and make changes to its plans accordingly to meet customer needs, it said during yesterday’s results call. Average postpaid data usage improved further to 4.5GB/subscriber/month in 3Q17, from 4GB in the preceding quarter. Management has guided for lower capex intensity (10% of total revenue) from 13% previously, with investments in the enterprise space at their tail end. 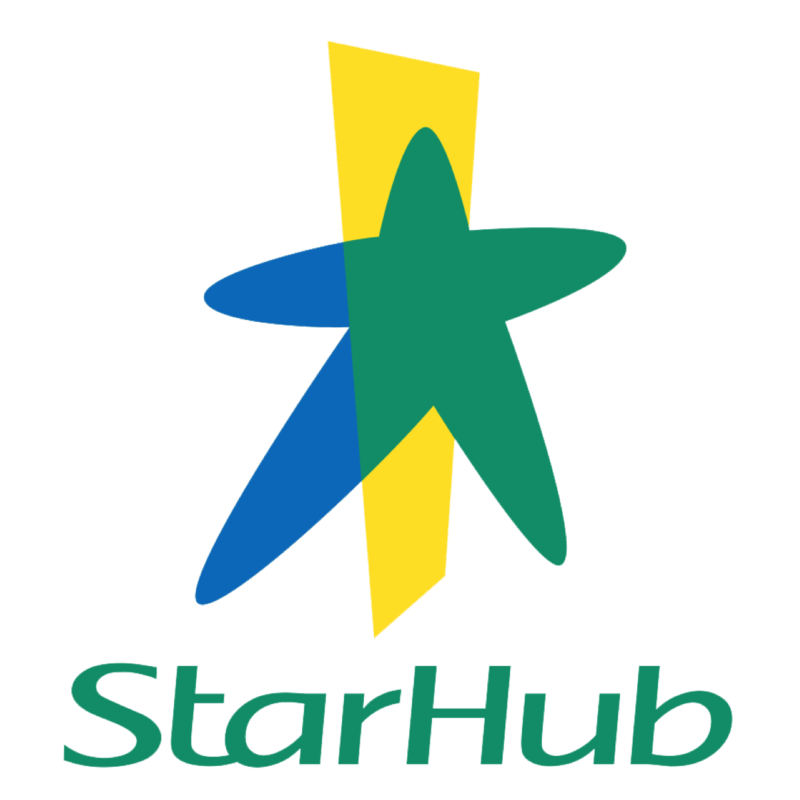 StarHub expects capex synergies from the 700MHz and 2500MHz TD-LTE spectrum acquired in the medium to longer term. Management said the International Financial Reporting Standard (IFRS) 15, which comes into effect from Jan 2018, would result in lower mobile service revenue and higher EBITDA margin. This is because handset subsidies would be netted off from revenues and not immediately expensed, as practiced currently. The implementation is nonetheless cashflow neutral, it added. It would offer better clarity on the new accounting treatment after the release of FY17 results in February. Maintain NEUTRAL and DCF TP of SGD2.70 (WACC: 7.2%, TG: 1.5%). We keep our forecasts post the results call. The stock has de-rated by 21% over the past 12 months, on concerns over the threat posed by new entrants (TPG Telecom, MyRepublic) – which are slated to roll out commercial services in the coming months/2018. StarHub trades at -1SD of its historical EV/EBITDA mean, which we believe has priced in to a certain extent the elevated risk premiums of the sector. Prospective dividend yields of over 4% are decent, and should provide downside support. Key risks to our forecasts would be higher- or lower-than-expected competition. We prefer Singtel (ST SP, NEUTRAL, TP: SGD3.90) for exposure to the Singapore telcos.